After combating the hype and advertising… these are the best Thanksgiving & BF deals I’m considering buying. 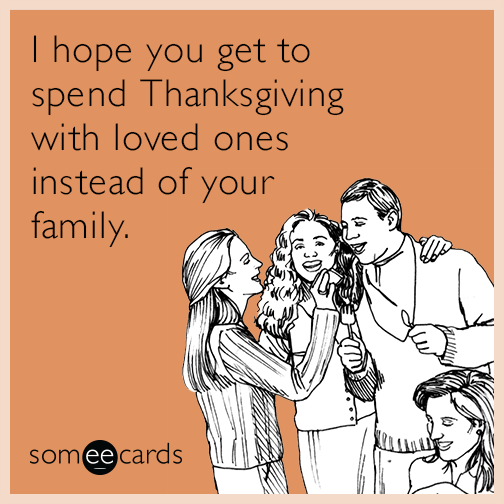 Enjoy my family with food and football. 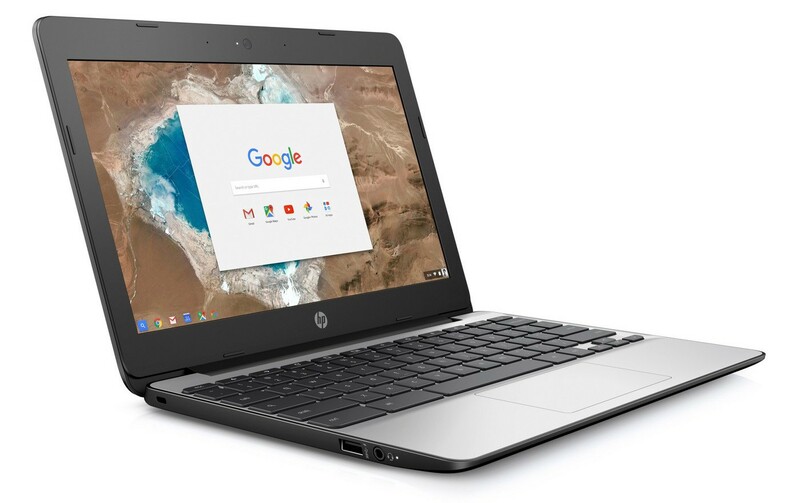 Load up on tech goodies at legitimately great prices while avoiding the advertising hype. 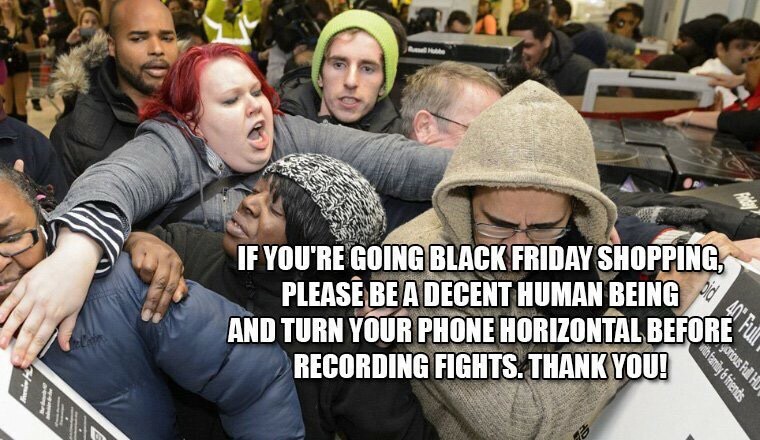 Avoid physical stores (and the people flocking to them for sport) when possible while still getting some great tech deals. Why? 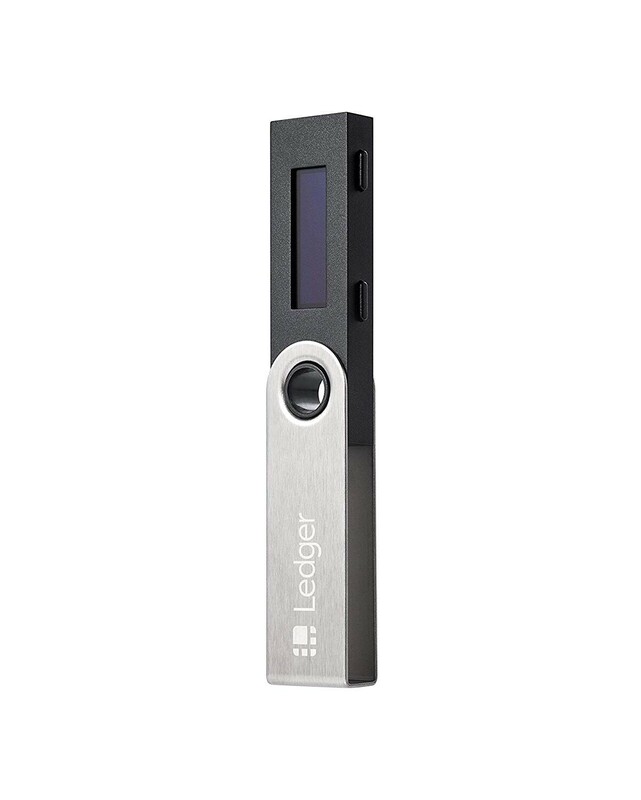 The ledger hardware wallet is the safest way to secure crypto while still having easy access to it a plethora of tokens. Why? Looking to create a light weight mobile PenTesting device with a full keyboard (to replace a rooted tablet). Hoping to root it to install Kali Linux. If not it should be USB bootable to Kali or BlackArch to run live. Worst case scenario I’ll have a burner device to test exploits both on and against. Why? 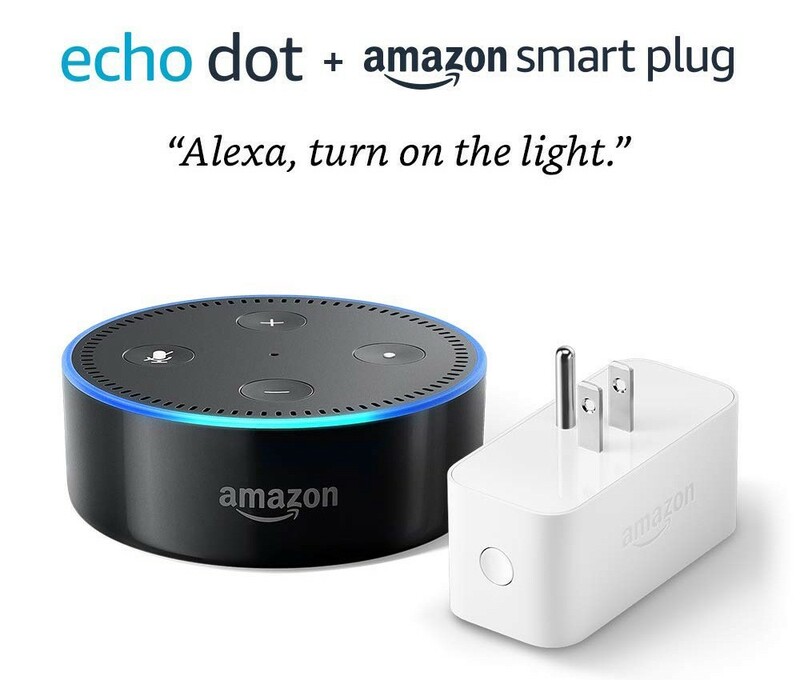 To add to my Alexa collection (I currently have 3) and add another smart plug I know works with Amazon’s smart home systems. P.S. All the Amazon Alexa devices are discounted to their best prices here. Why? I want to setup all my holiday lights (no more reaching to turn on surge protectors, digging out push-button cords, etc.) so simply saying “Alexa, turn on the holiday lights” covers it all. 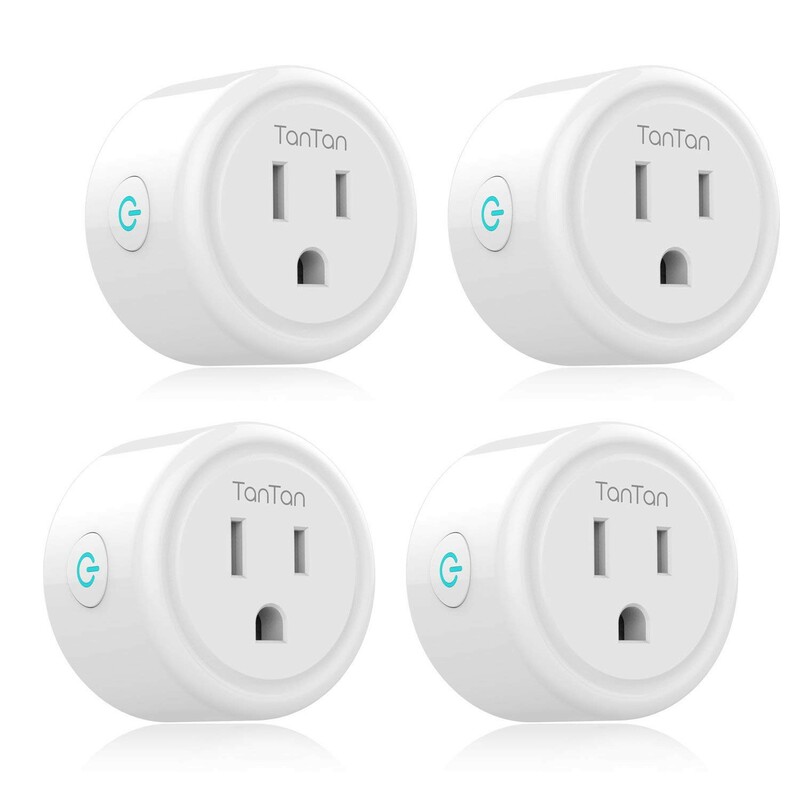 I’ve tried multiple “Smart” Plugs and have had multiple setup issues, weak connections, frequent disconnects and poor Alexa integration. This unit by TanTan has had none of those issues (I’m up to 5 so far). Setup Pro-Tip: These are extremely simple to setup. However, keep a couple things in mind. First, they’re only compatible with 2.4G networks. Make sure that’s what you’re connecting them to. 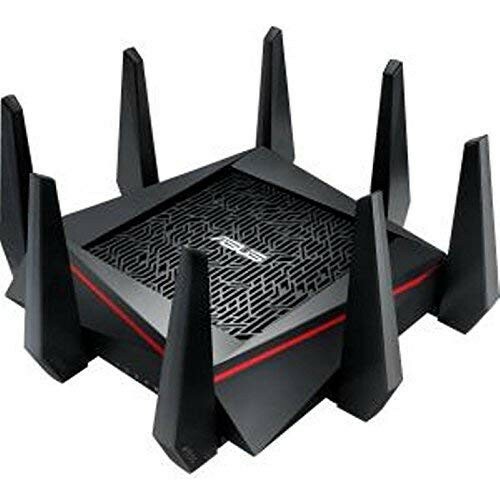 If you have a Dual or Tri-Band Router (mine are connected to the Asus RT-AC3200 which I love) you’ll need to be ceretain you’re connecting them to a 2.4G band. If you don’t see seperate 2.4G and 5G bands you likely have Asus’ “Smart Band Steering” option turned on (or your brands equivalent technology). See your routers documentation or support guides to seperate the bands (temporarily or for good). Setup & Security Pro-Tip: Another option (which is also more secure) is to create a separate guest network, using the 2.4G band, strictly for your Internet of Things devices. This not only makes it easier to keep track of what’s connected but also to segregate your network and prevent these IoT components (which tend to be grossly insecure and vulnerable) from having access to your LAN / other devices. Why? As I mentioned above I have an Asus router and it’s performed extremely well for me. I plan to flash that with DD-WRT (or possibly ASUS-WRT or Tomato… still researching) to use as a dedicated VPN router. I’ll likely also sandbox it and practice both exploits, and securing the vulnerabilities, in a safe environment. Maybe try my hand at setting up a honeypot / honeynet. A more likely/practical reason you may want multiple routers? Setting up your own VPN is a great idea but may be a bit cumbersome. Much more common, and easier to do, is using the second router to expand your WiFi range. Why? To stream media… duh. Keep reading as all of Amazon’s streaming devices are at great prices so I plan to buy a few different ones for different purposes. So What’s This One For? I’ll be using this in the bedroom on a 40" 720p old plasma TV. The basic Fire TV Stick is perfect for additional TV’s at or under 40" and / or screens that aren’t 4K. 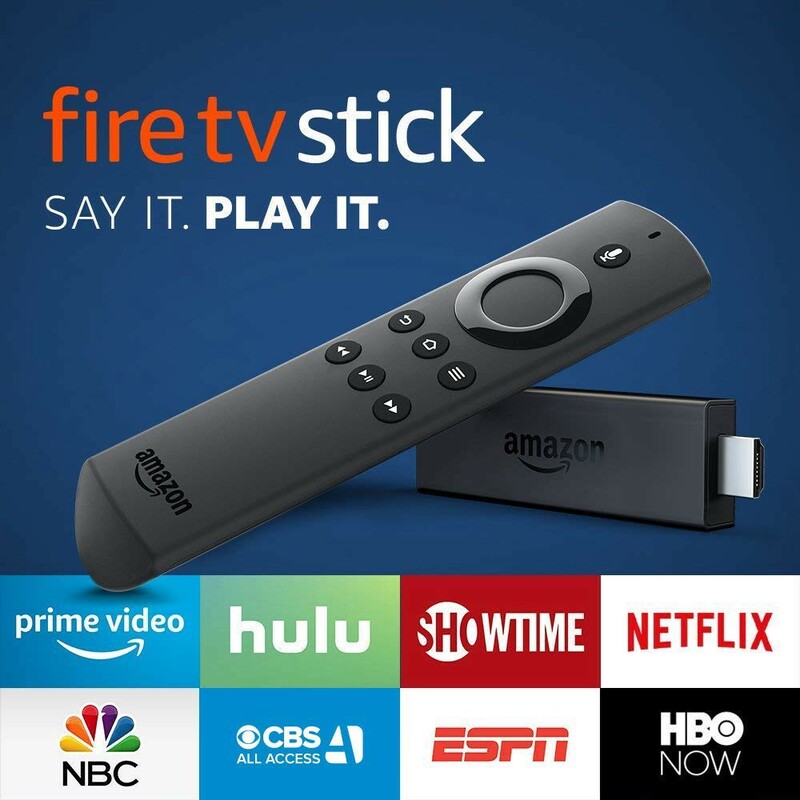 The Fire TV Stick is the most cost efficient (a.k.a. the cheapest) model, is compatible with Alexa and has access to all the same apps as the higher end models. It’s less expensive because it’s not 4K and is a tad slower than the higher end models. 1.) 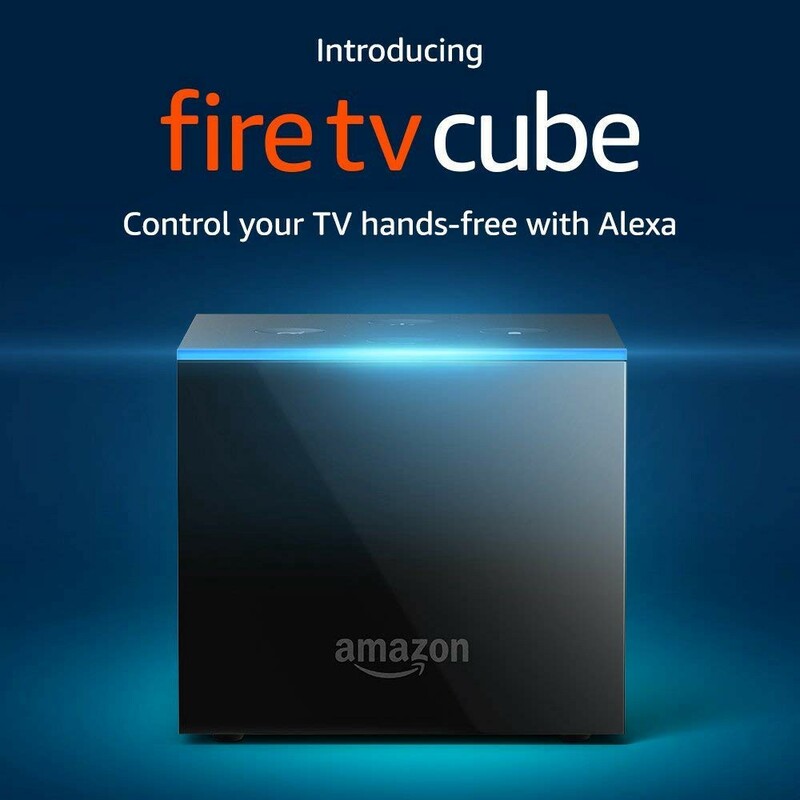 The FireTV Cube is much quicker and more responsive (scrolling through the menus, loading apps, etc.) than either the Fire TV Stick or Fire TV Stick 4K models below it. 2.) It comes with double the storage space (16 GB on Cube vs. 8 GB on Sticks) meaning it’ll store twice as many downloaded (*ahem* and sideloaded *ahem*) apps. 3.) This streamer’s dream device also comes with the Amazon Ethernet Adapter which I had to buy separately for the old model I’m replacing with it. Using a physical network connection, rather than WiFi, is ideal especially for your primary home theater system. 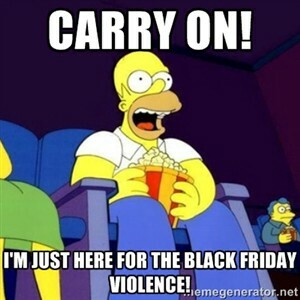 Don’t forget any HDMI cables, Ethernet cables, batteries or any other accessories you’ll need. May as well take advantage of the free shipping and, besides, who wants to feel like a kid on Christmas opening their Amazon package… only to find you have to go out in public to get the other items you need? Your friends, your family, your loved ones… or just scratch that and play with your new gadgets. Please remember to hold ‘clap’ to 50, follow and share… THANK YOU so much!! !